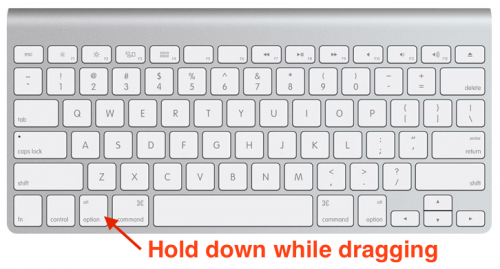 If you've ever needed a quick way of selecting a column of text in OS X (this tip should work in Windows too by the way), this is a tip for you. In most applications that display simple text, you can do this by holding down the Alt/Option key and dragging your mouse to select a column (or rather a box) of text that you want. After you've selected your box of text you can copy it to the clipboard the same way you would normally. It's as simple as that. 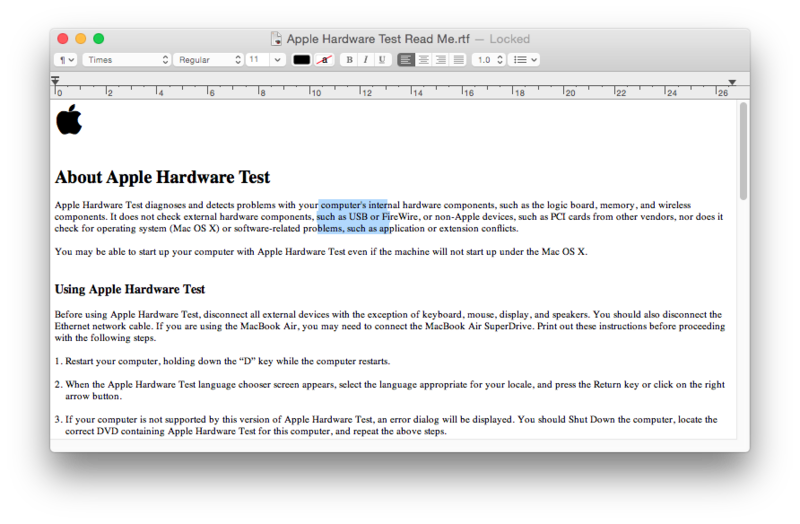 Here's an example of this in TextEdit. Again, it's super simple - hold down Alt/Option on the keyboard and click-drag the mouse pointer over the column/box of text you want to select. 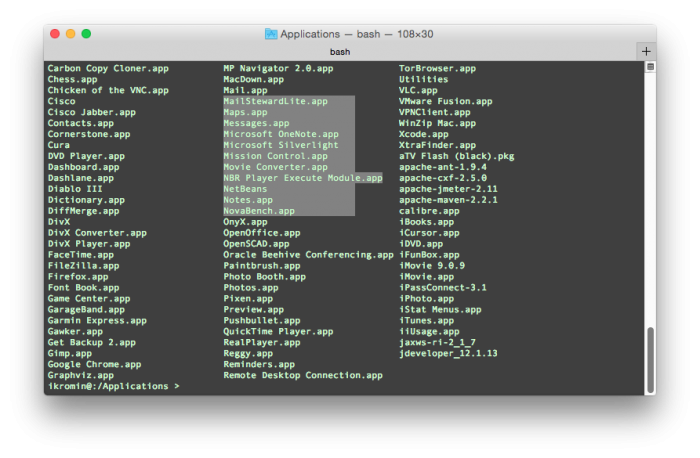 It works in Terminal.app too, as well as many other applications. Some apps like Preview respond similarly when holding down Alt/Option and selecting, but the result is usually the same.